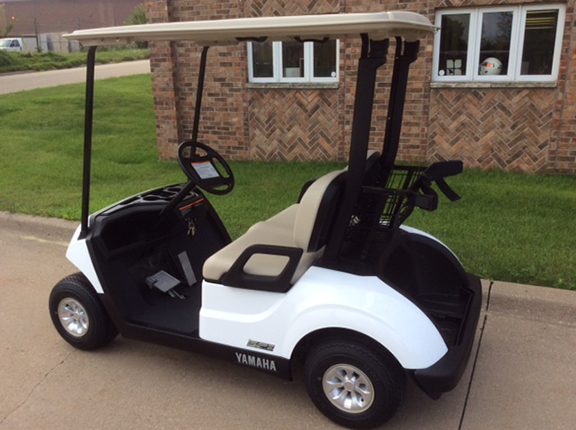 Introducing the Yamaha Drive 2…the latest and greatest with QuieTech technology. 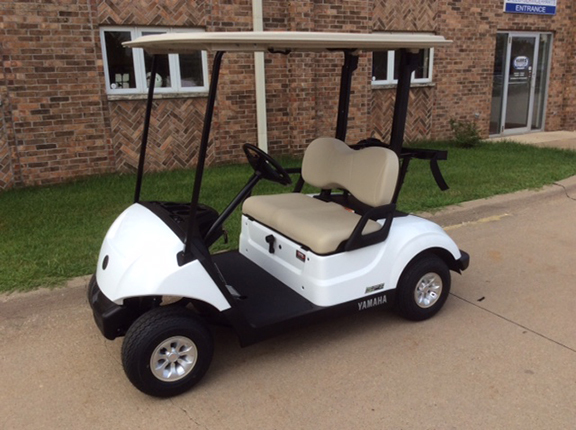 The quietest gas golf car in the industry! Please let us know in Iowa, Illinois, Wisconsin or Nebraska if you would like to take a look at this vehicle.